It seems that things are a changing at right move co uk as they hit an outstanding record last month. The number 1 UK property website continued to break traffic records on 6th April 2010. Some have wondered whether new websites like Sarah Beenys Tepilo or Zoopla would take away the hold from property website Rightmove.co.uk, but it seems very much the opposite as the housing market revival continues to move from strength to strength. Right move co uk has advertisers integrated into the site and this has now grown to there highest amount showing a growth in estate agent numbers and overseas advertisers. The property site reports average revenues per advertiser rose 20 percent over last year’s January to April period. The site’s estate agency membership now boasts 10,900 users, which is a 5 percent increase over the final number in 2009. Rightmove’s fourth and fifth largest customers recently renewed. The site’s operating costs are expected to be slightly below £31 million, which has allowed the site to raise its forecasts for 2010 and 2011. A broker at Numis Securities stated that he expected the site to receive a £53.5 million profit this year and £62 million next year. So it seems that on-line sales have pulled through and look set for a good year for property web sites such as Right move co uk. 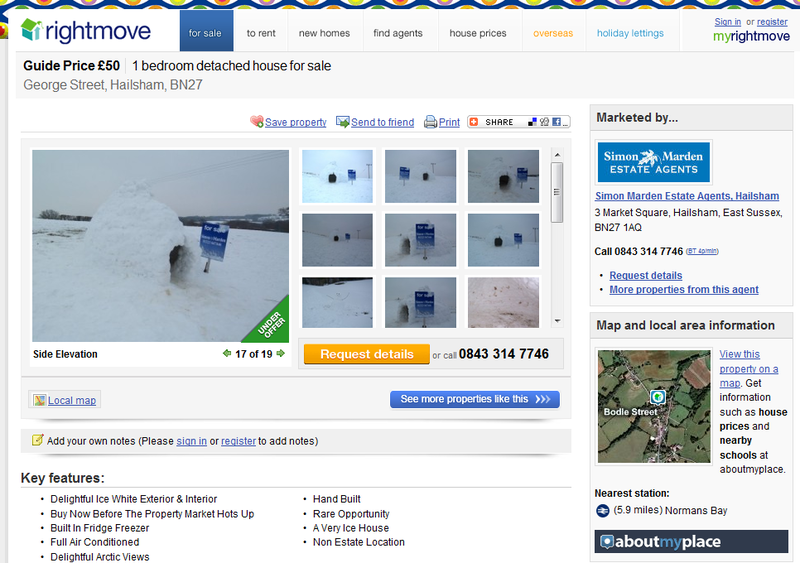 Its not surprising…rightmove is the best portal so far. 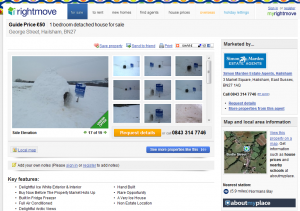 ive noticed rightmove is not updating its properties its sold in last year on its web page why ? Hi David – interesting – do you have an example we can take a look at on Rightmove?